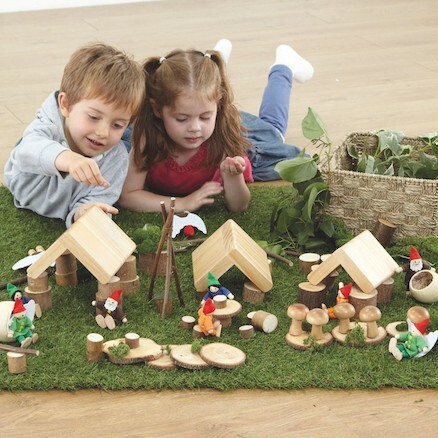 Produktinformationen "Small World Fairy Village Construction Set"
Use this great value set to create a magical world for fairies and elves whilst stimulating conversation and collaboration. 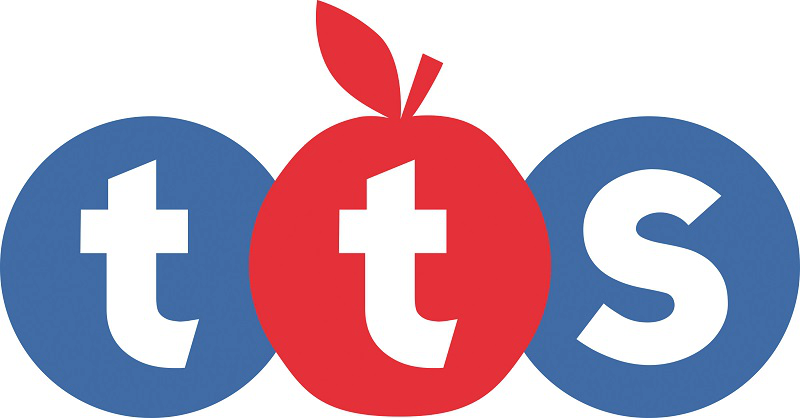 This set will delight and engage, inspiring language and creativity. Contents may vary. Not to be left outdoors. 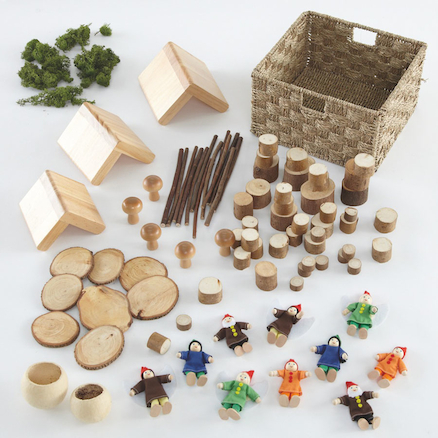 Build houses, tables and chairs with the included wooden roofs and the wooden pieces. There are seed pods for making chairs or whatever your imagination wishes. Make the sticks into a fence or build a woodland fire to cook the elves’ tea. This great value set is wonderful as a construction task but it is so much more. Imaginations really can soar as the children use the open-ended materials to create their own mini locations. The children may choose to add stones, leaves etc to enhance the drama. It can be used on grocer’s grass, a builder’s tray or table top but really comes alive when used outdoors on a grassy patch. Weiterführende Links zu "Small World Fairy Village Construction Set"
Kundenbewertungen für "Small World Fairy Village Construction Set"